We work with the best carriers in the business. Welcome to Osage Specialized Transport, your go-to heavy haul trucking company in Denver, CO working with multiple large carriers.  We have over 40 years of experience in the industry, allowing us to provide a broader base of varied equipment than any single company has access to. 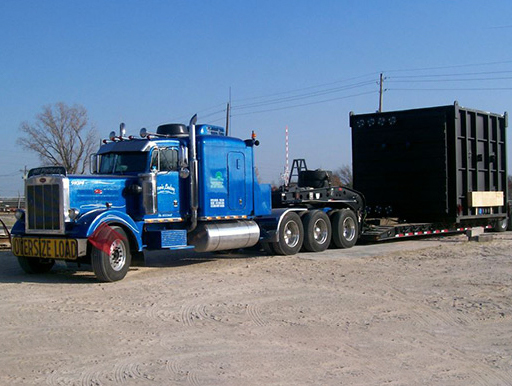 We offer a wide range of trucking, flatbed trucking, transportation, hauling and logistical services. Our employees are helpful, friendly and hardworking. We have over 40 years of experience and connections with many different carriers. Need something hauled a long distance? With over four decades of experience, vast resources, relationships with several different large carriers and strong versatility, Osage Specialized Transport is the service to trust for specialized transport. As a full service transportation and logistics agent, we can transport everything from flatbeds to an entire job site, and we are committed to providing reliability, promptness and exceptions customer service to each and every one of our valued clients. We have helped hundreds of companies with the hauling they need over the years, and we hope to help you as well. Osage Specialized Transport provides all phases of transportation for heavy equipment and machinery used in such industries as construction and mining, as well as for all oversized and over-dimension specialized loads. We can transport throughout the entire continental U.S., Canada and Mexico. For your convenience, our live phone support is available 24 hours a day. The next time you are in need of convenient, reasonably priced and versatile trucking and transportation services, we hope you will trust the experienced and friendly team at Osage Specialized Transport with your important job.